Sheehey Furlong & Behm is pleased to announce that Lane Waples has joined the firm as a paralegal. 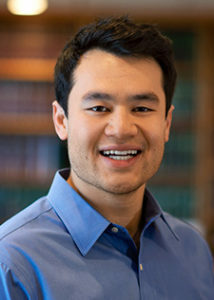 Lane graduated from Boston College in May of 2017 with a bachelor’s degree in political science. Prior to joining the firm Lane worked for U.S. Senator Patrick Leahy. Throughout college Lane spent his summers working as an intern at the Chittenden County State’s Attorney’s Office and as a legal assistant at Bassil & Budreau, a law firm in Boston, Massachusetts. Lane will work primarily with the firm’s litigation team.